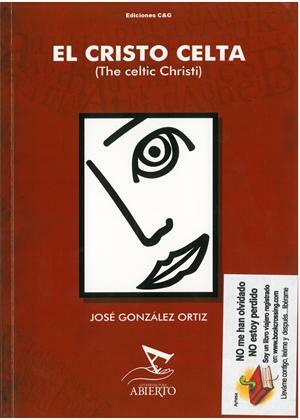 by José González Ortiz | Literature & Fiction | This book has not been rated. This book is in a Controlled Release! Donado por Club de Lectura Abierto para su liberación. Puedes encontrarlo en la Zona Bookcrossing de la biblioteca, primera planta. "Second hand books are wild books, homeless books; they have come together in vast flocks of variegated feather, and have a charm which the domesticated volumes of the library lack."